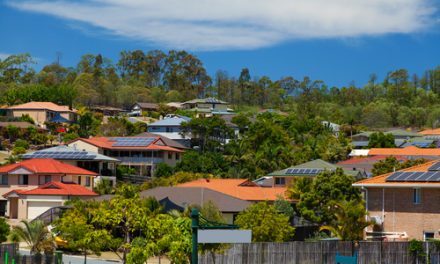 There is enormous latent opportunity for electricity to be generated from solar systems atop the vast roof space of Australia’s commercial and industrial zones but so far only property owners who use a lot of energy are investing. No business manager would back a shift to solar only to be told their surplus energy would be blocked by the local network as it guards against voltage irregularities. 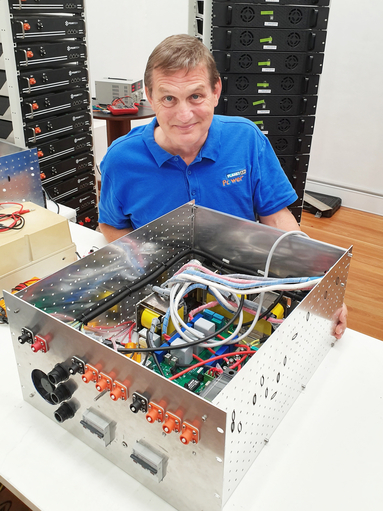 But Brisbane-based renewable energy technology company Planet Ark Power is operating a dynamic voltage management solution that allows full solar export – and enables lower-priced power purchase agreements as no solar energy is wasted. 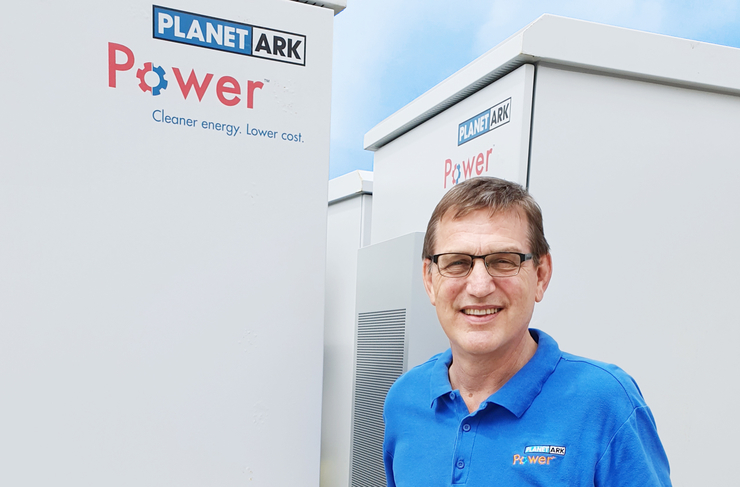 Planet Ark Power executive director Richard Romanowski is hopeful the company’s device will win in Germany and go on to enable growth in commercial and industrial solar-and-storage systems. Planet Ark’s “clean energy as a service” business model operates a 340kW solar system with 300kWh of storage at a Toyota dealership in Ipswich which the client says has been “cash flow positive from day one”. What works in Queensland should be good anywhere else in the world, of course, and the Planet Ark Power technology in April won the Intelligent Grids, Platforms & Cyber Security category at the Startup Energy Transition (SET) Awards, held in Germany. The awards are facilitated by the German Energy-Agency in cooperation with the World Energy Council. This year 450 applications were received from 80 countries. An extra gadget in a PV system that makes sure exported energy doesn’t pushed up voltage in the grid will be a boon for networks – who get to offset capital and operating expenditure – and will enable a market for very large virtual power plants operated by sites where storage is installed. 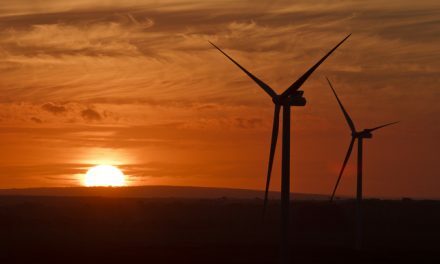 One scenario, Romanowski says, is an owner who wants to monetise, say, the 15% of generation from a 50kW system that is surplus to load at times of peak generation. “We can put up our magic black box and export that energy into the grid safely,” just like the owner of a residential system already can, he says. The second opportunity is for owners of small solar systems on giant rooves to add as many panels as can be fitted up top and turn themselves into mini power plants – and garner a new stream of revenue. “We can move the solar farm from way out in Woop Woop onto your roof,” he says. Add battery storage and the system owner evolves to an even higher level of sophistication regarding their energy use. That’s the potential prize for commercial and industrial energy users with big roofspace and low loads, if only the rules around exports were loosened. “The key thing is fixing the voltage,” he says, so it stays within a range which avoids brownouts or dangerous surges. The Planet Ark Power technology is a dynamic voltage management system that operates behind the meter and injects leading and lagging VAR to keep voltage within the statutory limits. The technology is a miniature, affordable adaptation of the type of static compensated, or STATCOM, devices long-used in high-voltage areas of the grid, he says. Planet Ark Power sparked to life in 2017, the progeny of a partnership between Australian not-for-profit organisation Planet Ark Environmental Foundation and GoZero Energy. 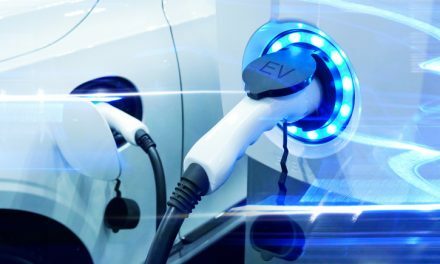 The company is concentrating its efforts in south-east Queensland, where it is working with Energex on testing the impacts an existing project at a Toyota dealership and planned projects. The benefits of success go both ways, if the technology can calm voltage irregularities and network costs are kept to a minimum. An early business was Papyrus Australia, which turns banana trunks into paper and listed on the ASX in 2006. It wasn’t easy. Shares floated at 20 cents and reached 90c by mid-2007. Today, you can pick them up for 1c. A venture that turns sunlight into money should do better than that and Planet Ark Power is looking to invite external investors later in the year. The €10,000 prize won in Germany would also ease things, so fingers crossed. Installations will be run as services agreements, Romanowski says, because “someone who runs a business doesn’t want to run a power plant”. He expects a 3MW project planned for Adelaide should be able to export the equivalent of 500 residential solar systems. 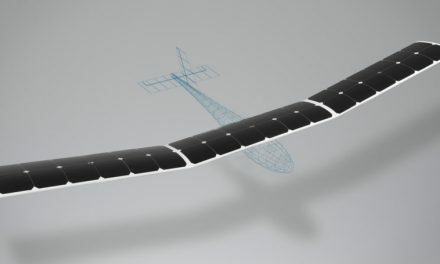 The company will probably make “a couple of hundred” of its black boxes this year as it moves into commercialisation. NextNational energy savings scheme is worth 4.5 Liddell power plants, so what are we waiting for?